The office at 8 Shunpike Road was started by Dr. Leticia Gonzalez more than twenty five years ago. She had her successful pediatric practice for over forty years and has taken care of two generations of Madison and Chatham children. Recently, Dr. Gonzalez has decided to retire, and has asked Dr. Vesna Nikodijevic, known as "Dr. Nik", to take over her practice. Dr. Gonzalez wanted to make sure that her patients would be in good hands. Dr. Nik has worked as a pediatrician in Chatham for six years before she opened her own practice in Bernardsville in 2011. She is happy to be back in Madison where she lives with her family. Madison-Bernardsville Pediatrics offers comprehensive Pediatric care, including same day sick appointments, routine well care, immunizations, and sport physicals. 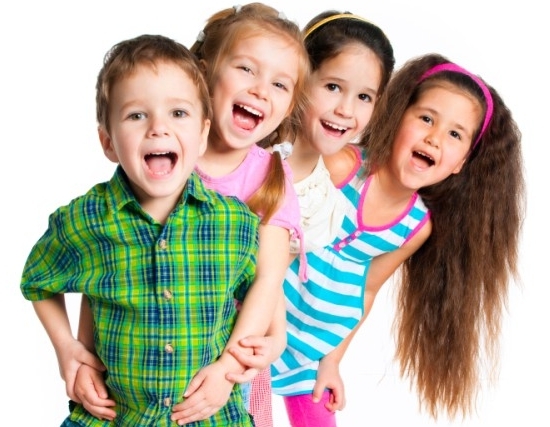 In addition, we value your child's emotional well being, nutrition, exercise, and behavior. Madison-Bernardsville Pediatrics is currently serving patients from Madison, Chatham, Harding, Morristown and surrounding townships. There is little to no waiting at our office. In an effort to keep sick and well children apart as much as possible, we offer separate well and sick examining rooms.